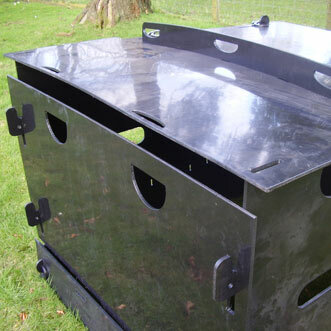 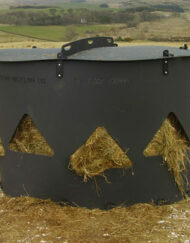 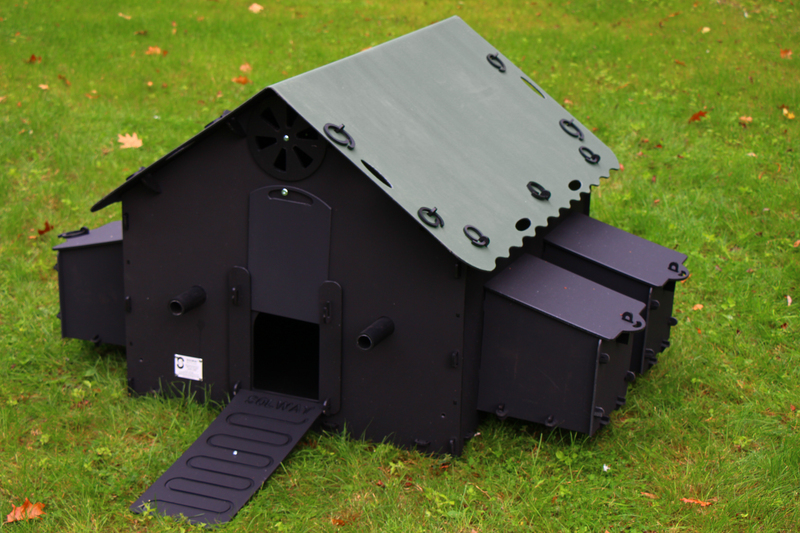 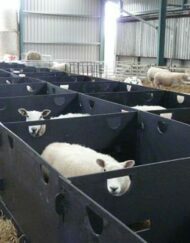 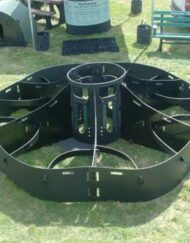 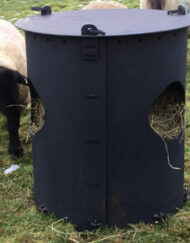 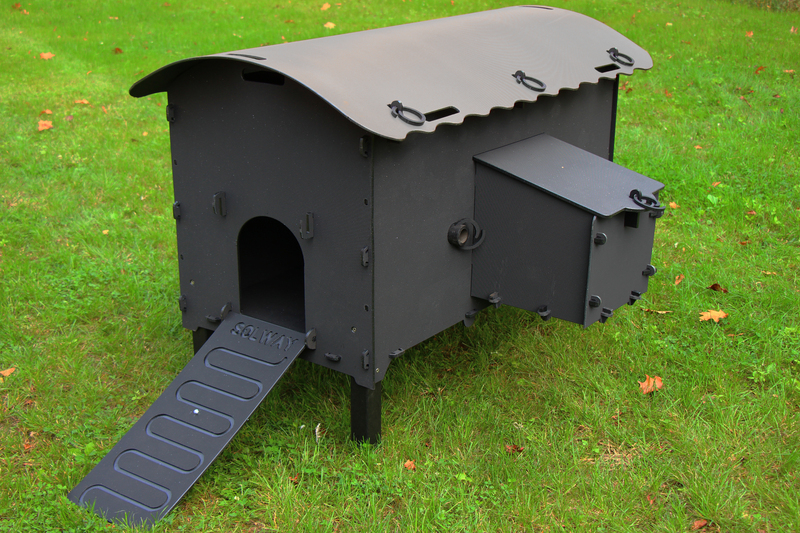 The Solway Recycling Outdoor Sheep Pens have been developed further, once again, due to feedback from our customers. 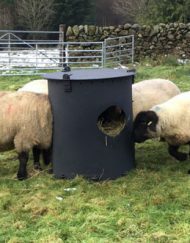 We have now developed a roof which fully covers the pen. 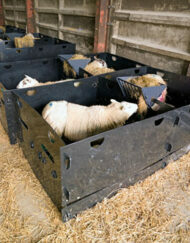 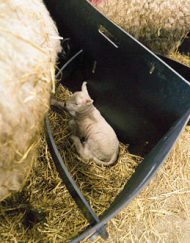 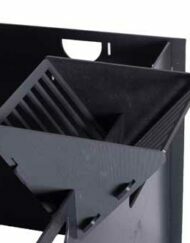 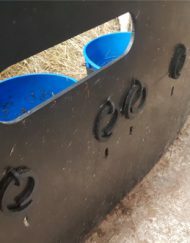 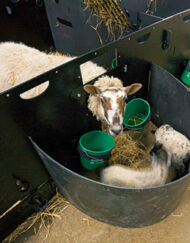 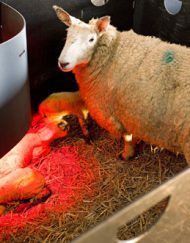 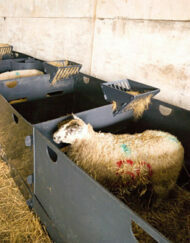 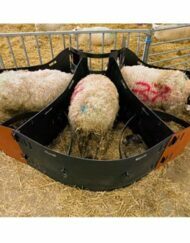 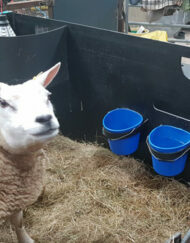 The Solway Sheep Pens are made from 100% recyled plastic and do not harbour disease. 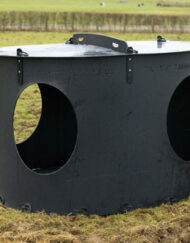 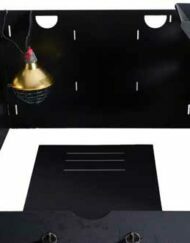 All sizes mentioned are external and approximate.